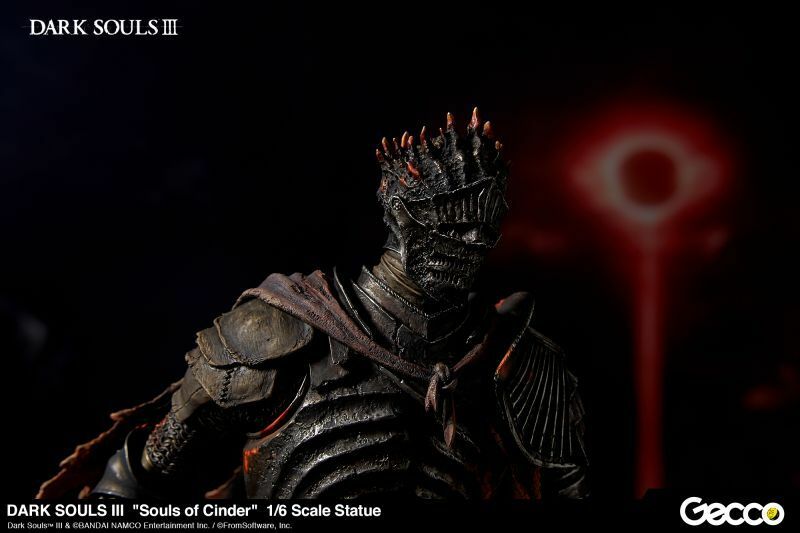 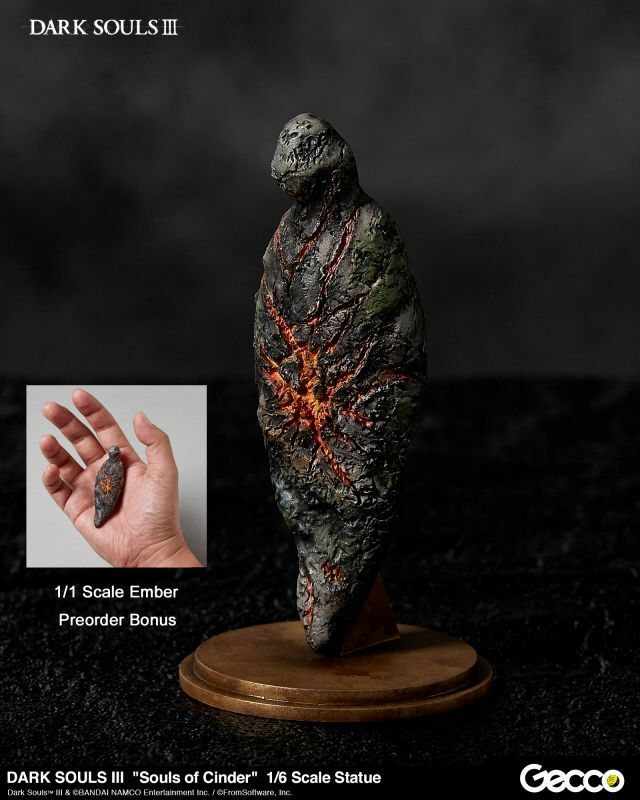 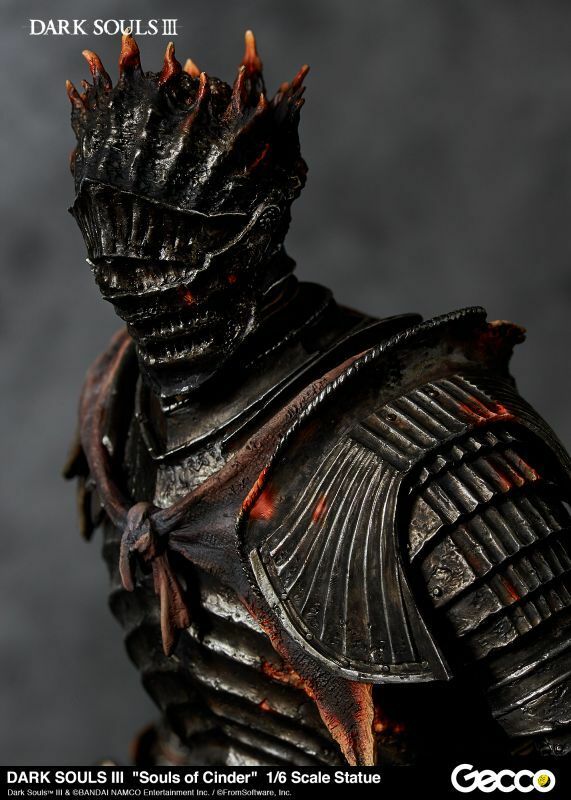 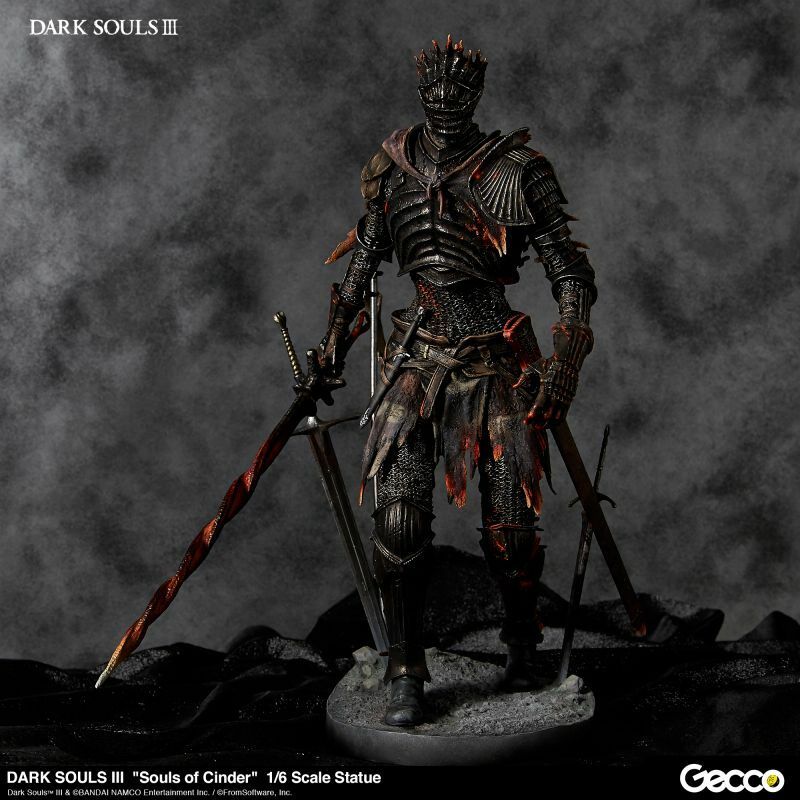 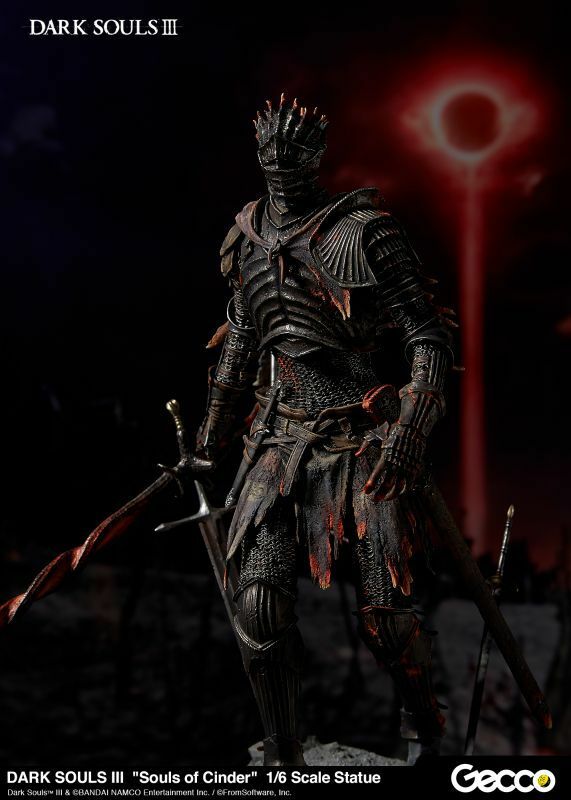 First up we have “Souls of Cinder” the main visual of “Dark Souls III” recreated as a polystone statue. 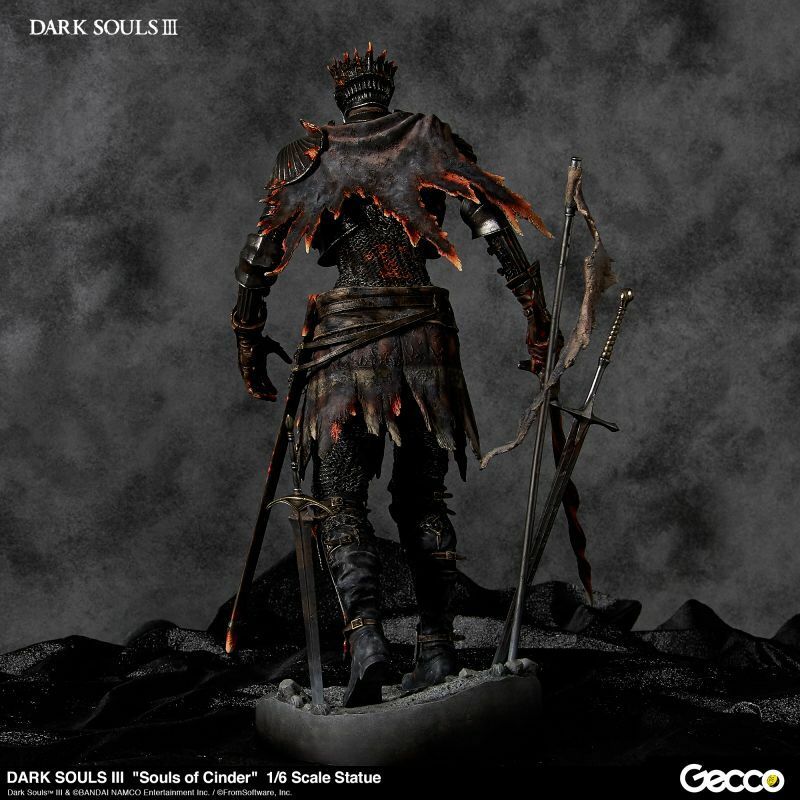 This gigantic boss enemy was thoroughly supervised by the design team of FromSoftware to be a whopping 42 cm (17 inches) tall statue in spite of its’ 1/6 scale. 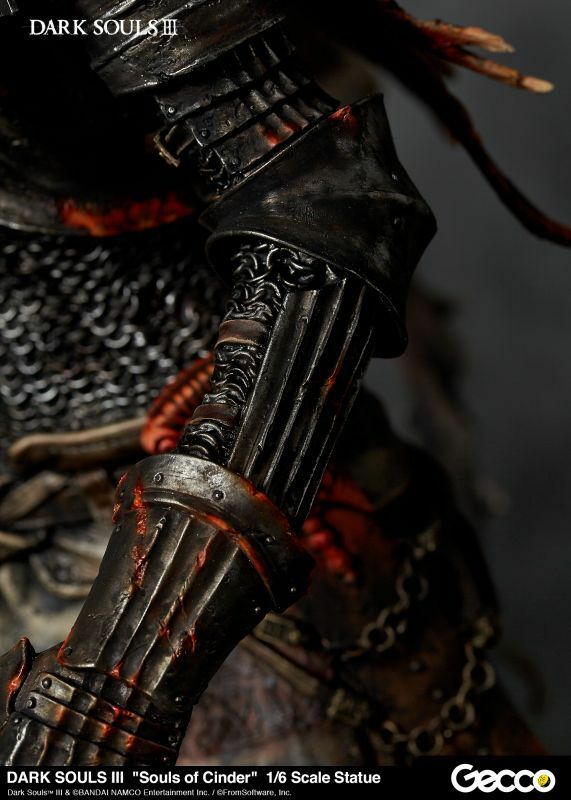 The chainmail of the prototype was woven and produced in the same way as real armor, just at a much smaller scale. 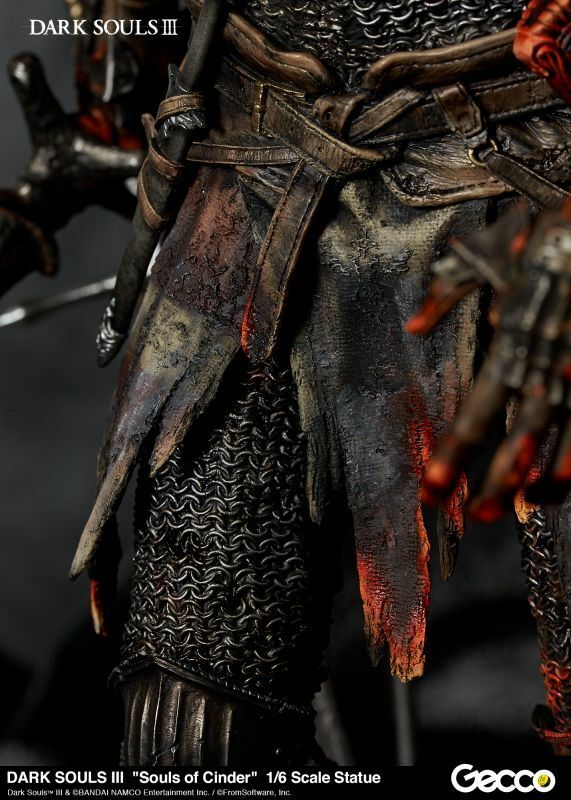 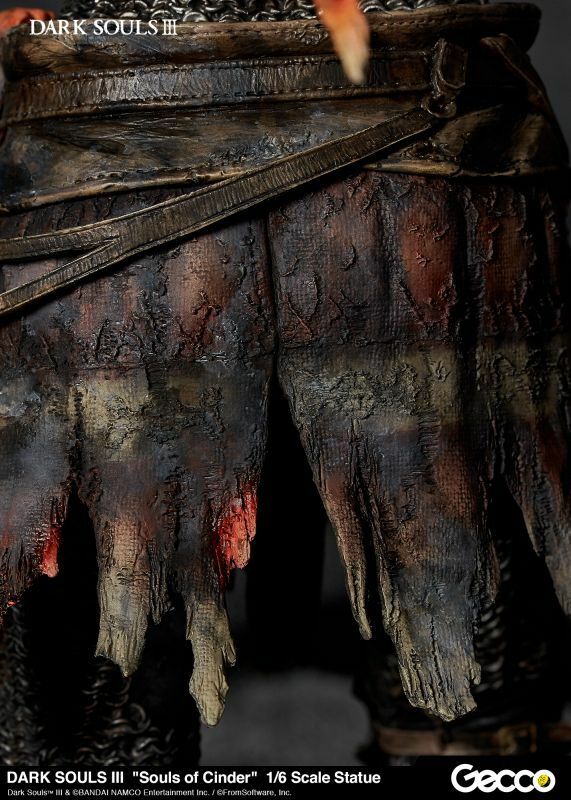 The detailed texture is painted so realistically you can almost smell the burning metal. 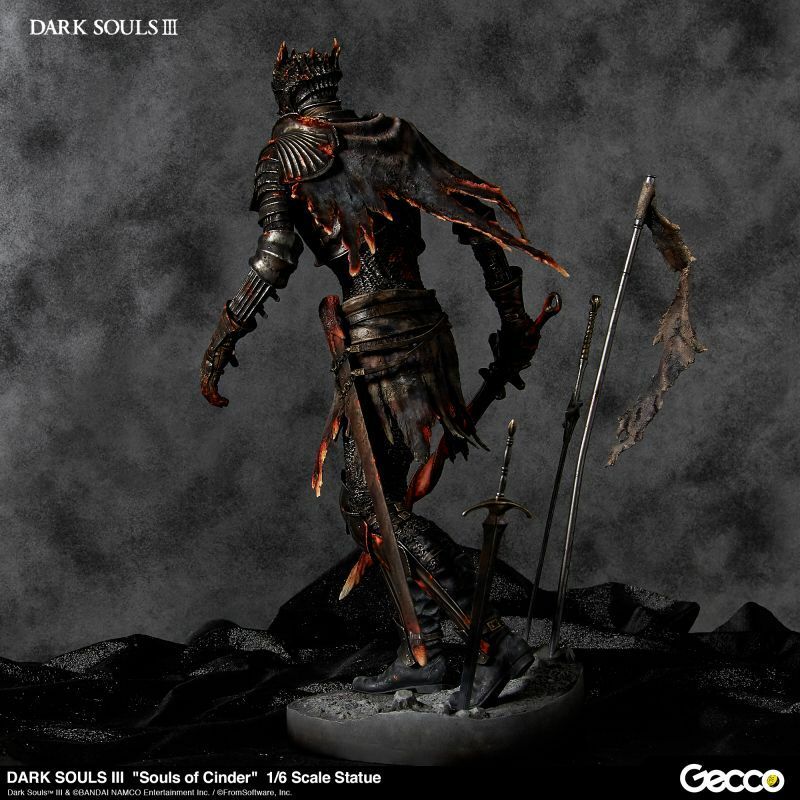 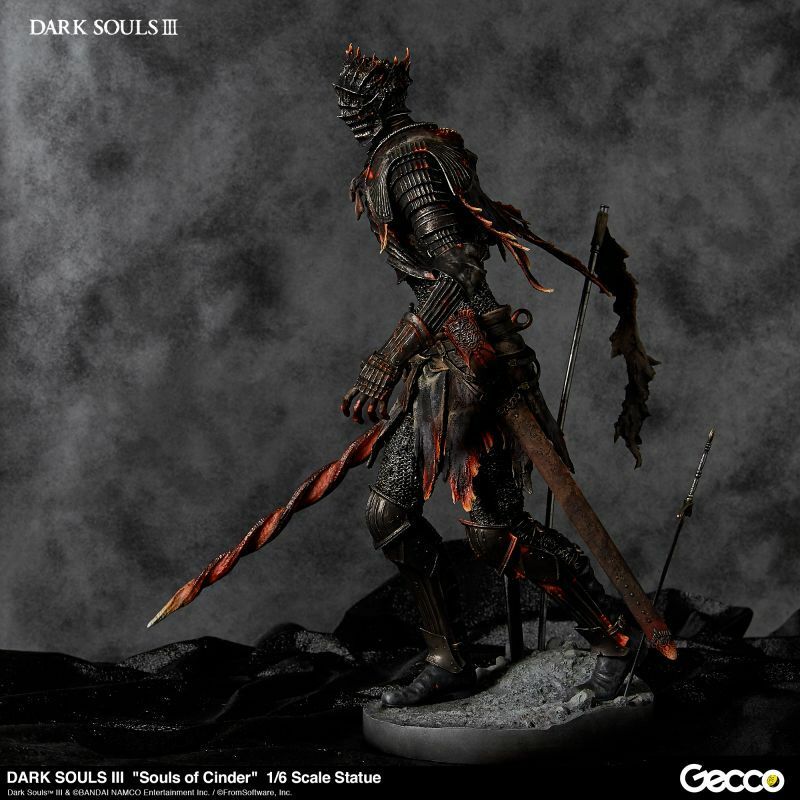 Dark SoulsTM III & ⓒBANDAI NAMCO Entertainment Inc. / ⓒFromSoftware, Inc.
*The shipping cost will vary depending on the shipping address. 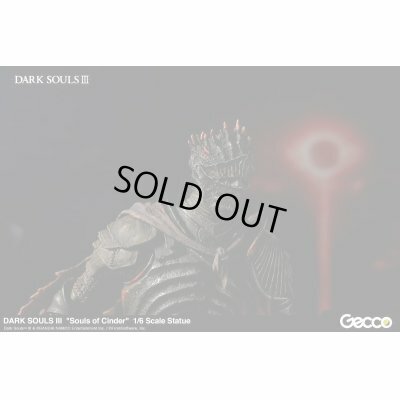 *The shipping cost will be informed later. 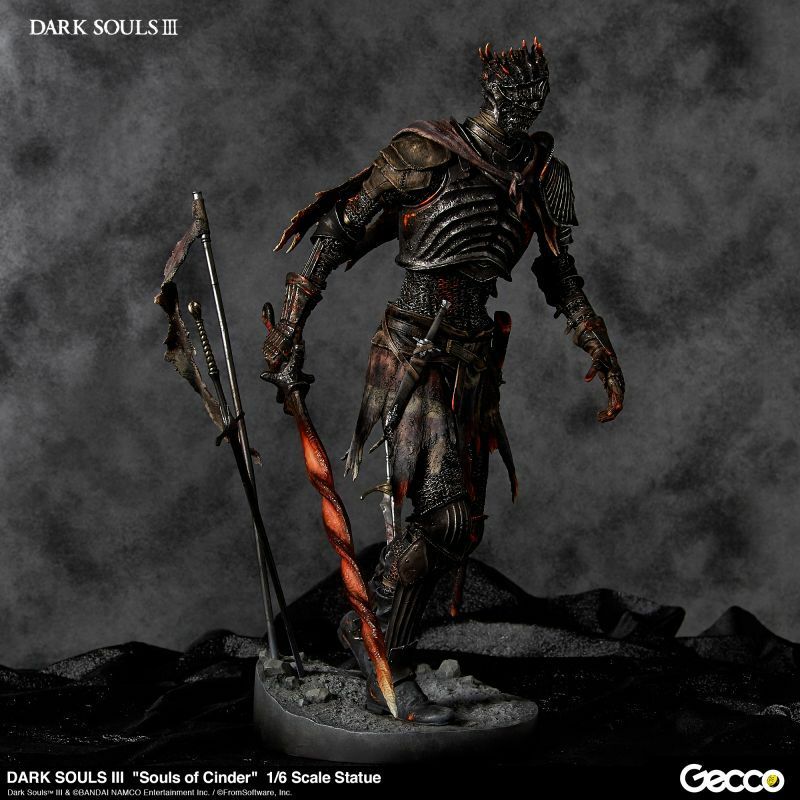 *Your country or local government may impose taxes or some fees on the product. 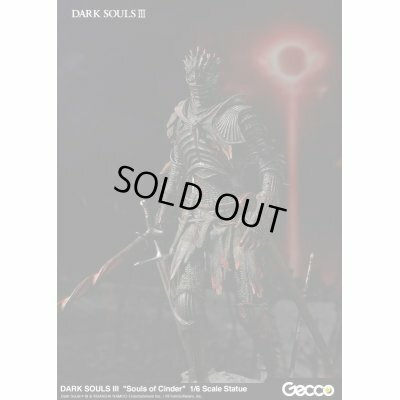 Please consider any extra charge you may have to pay in your country before placing an order at our store, also please understand that we have to declare it as "Merchandise" and cannot lower the value on the document.